On WWE Fastlane Kickoff, Big E & Xavier Woods look to unleash the Power of Positivity on the imposing duo of Shinsuke Nakamura & Rusev. The unlikely alliance of The King of Strong Style & The Bulgarian Brute is a very interesting combination of brutality and cunning. They forged their union in recent months out of the ashes of their respective United States Championship losses. Yet, despite all that they clearly bring to the table, do Nakamura & Rusev have the strength to overcome two-thirds of the longest-reigning Tag Team Champions in WWE history, especially considering that Big E & Woods are fueled by resentment over their cohort Kofi Kingston being replaced in Sunday’s WWE Title Match? 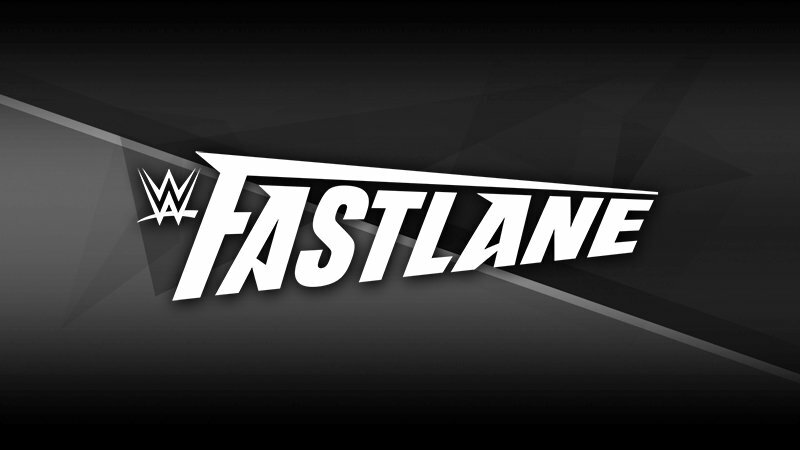 Don’t miss WWE Fastlane Kickoff this Sunday at 6 ET/3 PT, streaming live on the award-winning WWE Network, WWE.com, the WWE App, YouTube, Facebook and Twitter! AXS TV wraps up coverage of NEW JAPAN PRO WRESTLING’s “New Beginning in Osaka 2019” tonight at 8pE/5pP with a double-header of hard-hitting action. First up, “Bone Soldier” Taiji Ishimori attempts his first IWGP Junior Heavyweight Title defense against former champion Ryusuke Taguchi. Then, don’t miss a special singles match between rivals Kazuchika Okada and Bad Luck Fale, who face off in this first look clip. NEW JAPAN PRO WRESTLING airs every Friday night at 8pE on AXS TV.